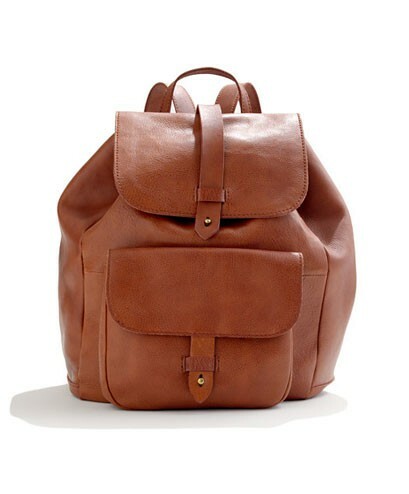 No kidding, backpacks are back. 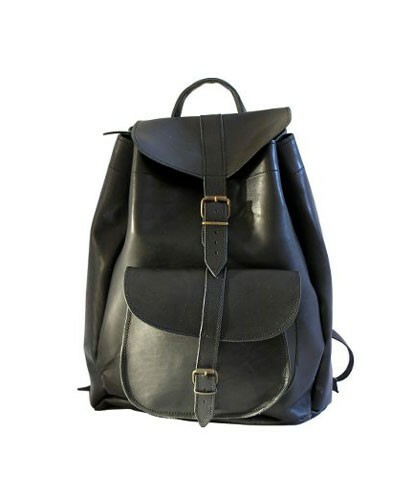 Check out these 11 cool backpacks. 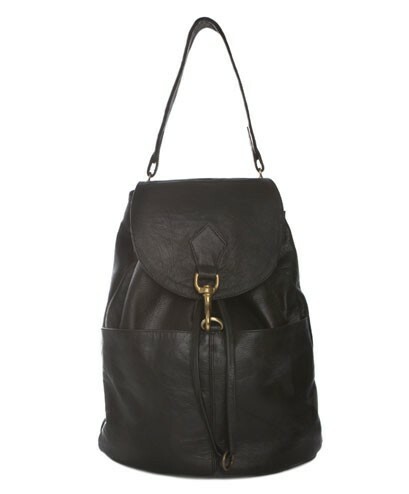 If you thought backpacks were confined to primary school, tramping, or the ‘90s, you’re wrong. 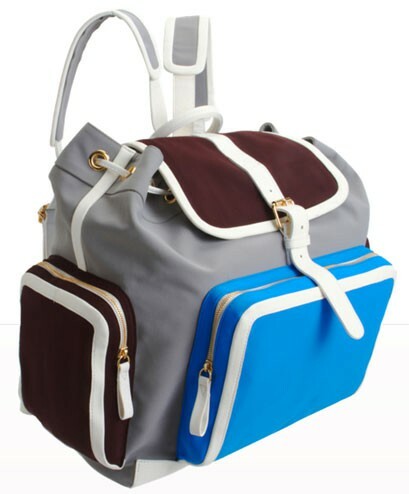 The sensible carryall is the new go-to accessory that’s being flaunted everywhere from runways to subways, all over the globe. 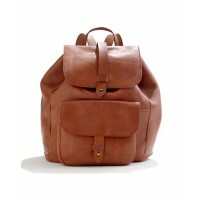 Gone are the days of daggy school bags with compartments that are bigger than you (seriously, I had one named “the rock” that I could fit into, if I hadn’t already had my growth spurt). 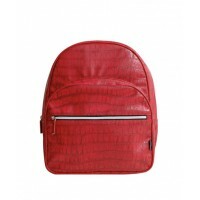 The beauty of backpacks is that they look good with practically any outfit, provided they’re in a neutral tone.They can be seen on the streets accessorising everything from workers’ suits to skaters’ get-ups. 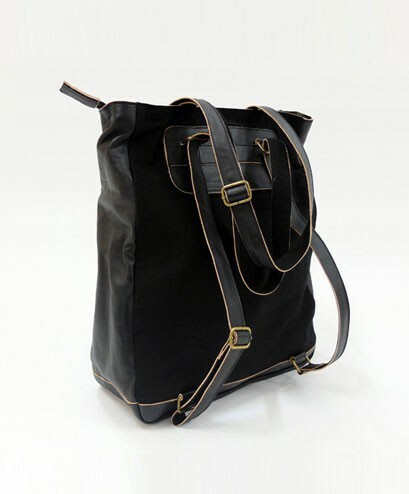 Today’s styles have timeless appeal and simple designs in black and brown; such as Madewell’s transport rucksack, Grafea’s Rockstar pack or New Zealand designer Saben’s Sultan bag (my personal favourite). 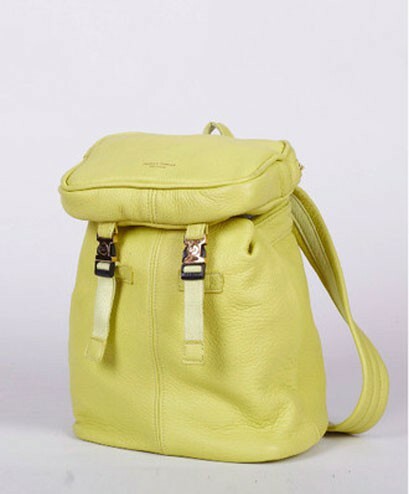 But if you want to step out of the dark side, trot over to Melbourne boutique Alice Euphemia, for Deadly Ponies’ summery yellow compact pack, or to Catherine Manuell Designs for a cute travel backpack in fiery red. 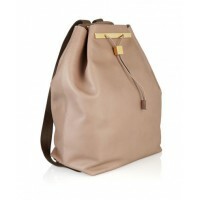 Of course you can always break the bank. 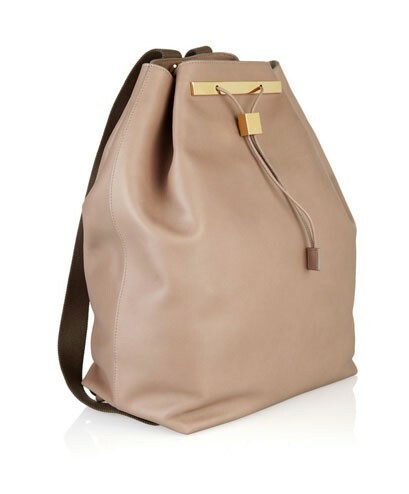 The Row’s sleek spring 2012 designs are perfectly formed, but for a hefty price. 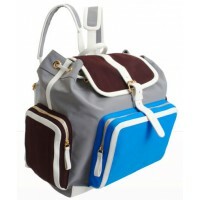 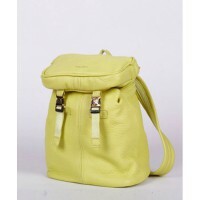 French fashion house Pierre Hardy also has a cute preppy design, with fashionable colour blocking in neoprene and leather. 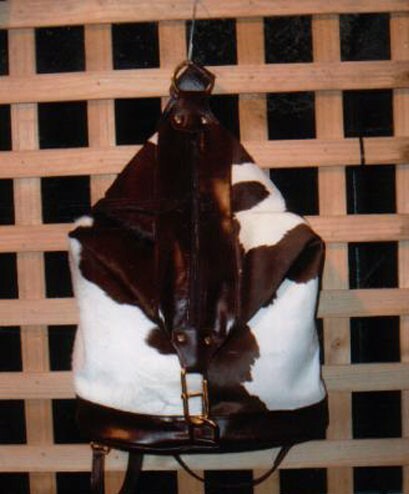 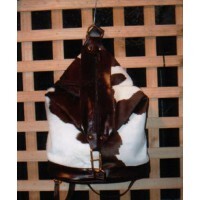 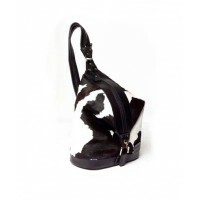 For something a bit wilder, you could hunt down a cowhide design by JL Duran for Australian label James Saddlery. 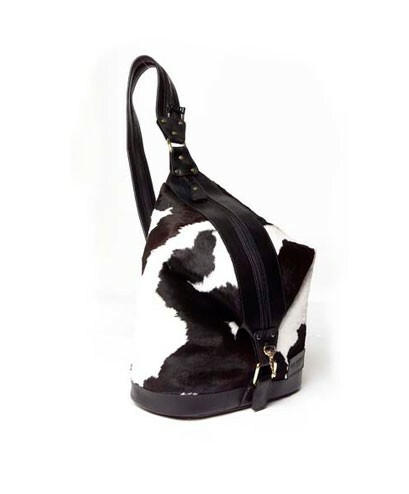 And if you’re still feeling a bit one-sided, Ella Maiden caters to those who want a handbag-backpack hybrid, with bags featuring a shoulder strap that unzips to make two straps. 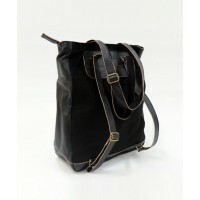 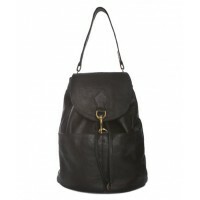 Also keeping it local, Strummer offers a black leather and canvas tote that doubles as a backpack. 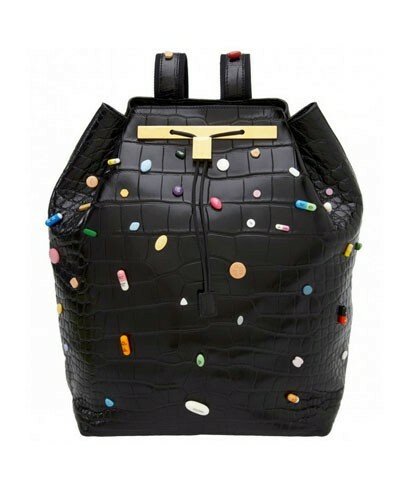 Finally, there is the pill-covered backpack by Just One Eye in collaboration with Mary Kate and Ashley Olsen's The Row and artist Damien Hirst. 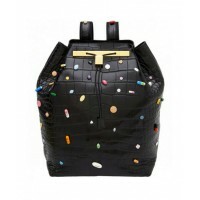 For $55,000USD, I'm not sure I would buy this even if it was filled with pills! 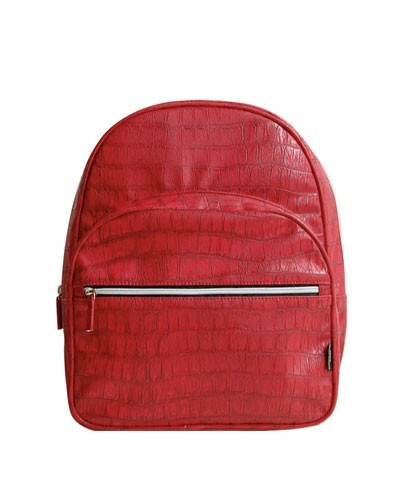 With all of these options available, there’s no reason to give backpacks the cold shoulder.